My story was quite different and less exotic. I didn’t actually get drunk until two months before my 19th birthday. Which means I was 100% legal. But before I arrived there I had some early and innocent encounters with alcohol that would shape my future. 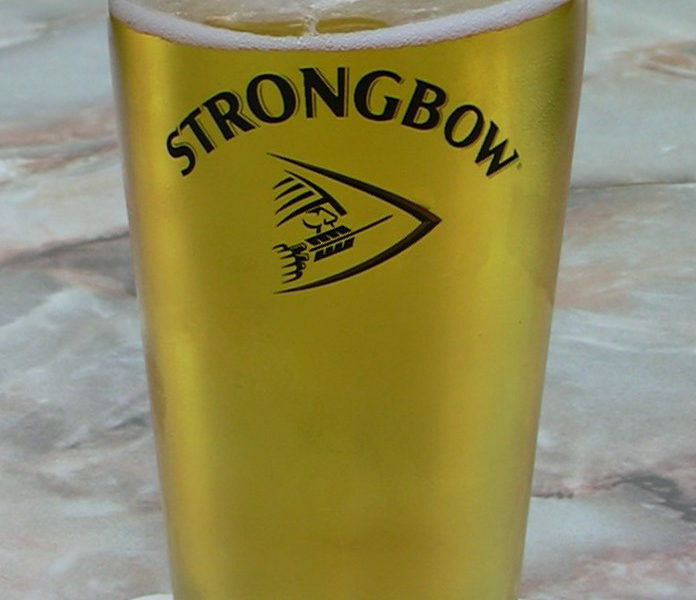 My earliest memory of any sort of alcohol would be a small glass of Strongbow Cider at the family Sunday dinners when I was about 14 years old. I only ever had one glass and never even considered it drinking. 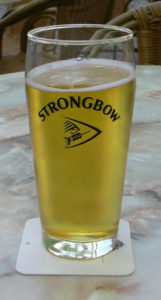 It was a nice fizzy drink which is ironic given how I have often lamented about the lack of fizz or sparkle in American Ciders (even those imported from the UK). Little did I know how these innocent dinnertime libations would color what I drank for the rest of my life!